If you're going to be carrying a gun in the cold weather, the nature of the game is going to change due to the increased layers of clothing and other factors. Not only will the additional layers change your concealment and interfere with your draw, but the cold weather can impact your shooting. Every aspect of shooting – the draw, trigger control and so on – can be impacted by the cold, precipitation and the extra layers of clothing. Therefore, you need to know what to do to compensate. After all, the moment you'll have to pull your gun from your holster is not necessarily going to occur during ideal conditions. Let's go over what you need to do to keep your defensive shooting and concealed carry skills sharp during the cold months. One of the first things to be impacted when it comes to defensive shooting skills and concealed carry is drawing of a gun. Obviously, layering impacts the draw but gloves do also. You sweep the coat out the way by sweeping your coat back with the heel of the hand. You could also shimmy a bit for additional clearance. These are the primary ways to get your gun under layers. The more layers there are, the more difficult it becomes. The length of your coat/jacket and so on also make a difference; bomber jackets and those of similar length can be pulled up easily, but mid- to three-quarter length coats (and certainly full-length) can't be pulled or lifted. Gloves will also impact the ability to draw, as your purchase on the grip, the draw and trigger usage (more on that in a bit) will all be impacted by having additional material between your hand and the gun. 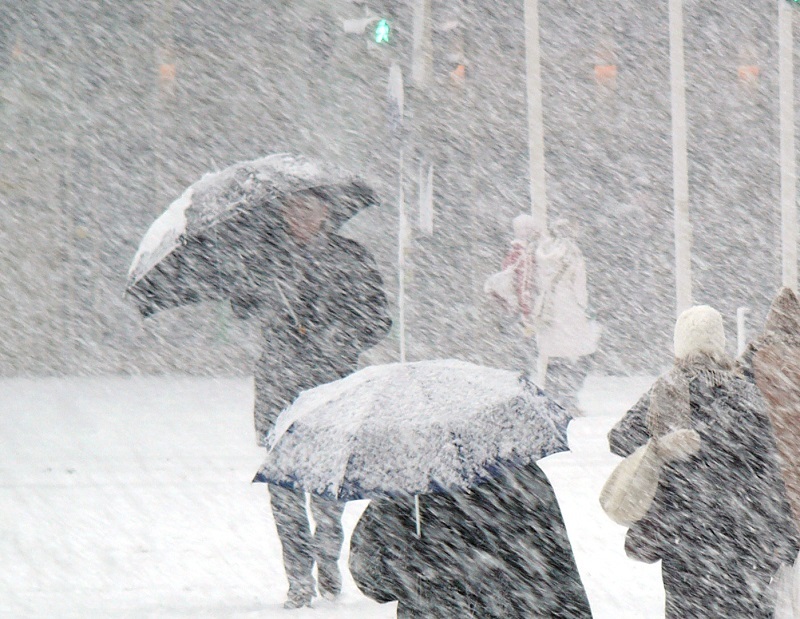 You may wish to consider certain attributes in concealed carry clothing for winter carry. 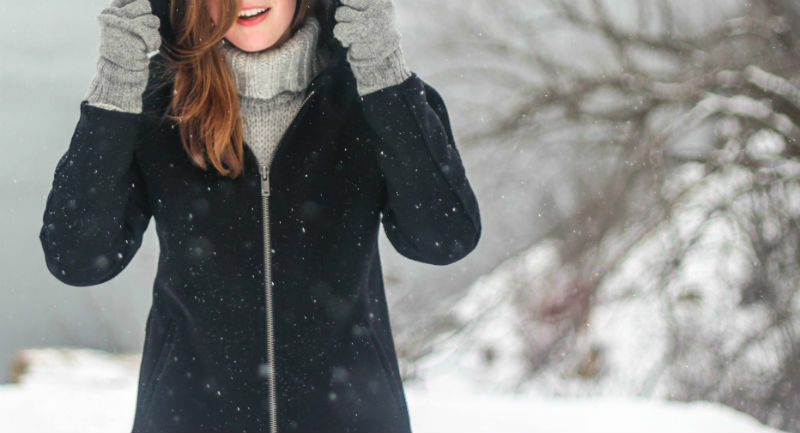 As to outerwear, some people will wear longer-length coats but will wear them open; that way access is ensured, though this can be a tell-tale sign that a person is carrying. If you prefer a thigh-length coat, a good idea is to opt for one with either a zipper or a snap enclosure rather than buttons, such as the classic men's overcoat. This way, the coat can be opened quickly if need be. Waist-length coats can be either opened and swept aside or pulled/lifted up, and thus would considered more advantageous for the purpose. As to gloves, select gloves that give you good purchase on the gun. Pick gloves with some sort of texture; synthetics (Gore-Tex is most common) are best, followed by leather. Knitted fabrics are not the best selection as polyester (or actual) fleece, cotton and wool are rather slick and won't net the best purchase on the grip regardless of stipling. Fingerless gloves are a decent option, so long as a good grip can be maintained in the palm. Be sure to practice the draw from under layers, and with the gloves that you wear. That way, you get a feel for how well you can actually perform with the gear you have. Cold weather can have a substantial impact on your accuracy while shooting. Decreased dexterity in your hands and body due to the cold can throw off your form and point of impact. That is why performing handgun practice in cold weather is an important exercise. Try to find an outdoor range near you that is open into the winter. The practice sessions might not be the most pleasant times you’ve ever had at the range, but that will be of little consequence when confronted with a possible life or death situation. Don’t only practice shooting and accuracy while at the range in cold weather. You will also want to focus on fluidly changing magazines, working the slide, and turning your safety on and off if necessary. Fumbling around with your handgun in cold weather isn’t a scenario you ever want to be dealing with. Make sure to also work gloves into your dry firing. You need to have good trigger control and technique regardless of setting, and that's where it all starts. 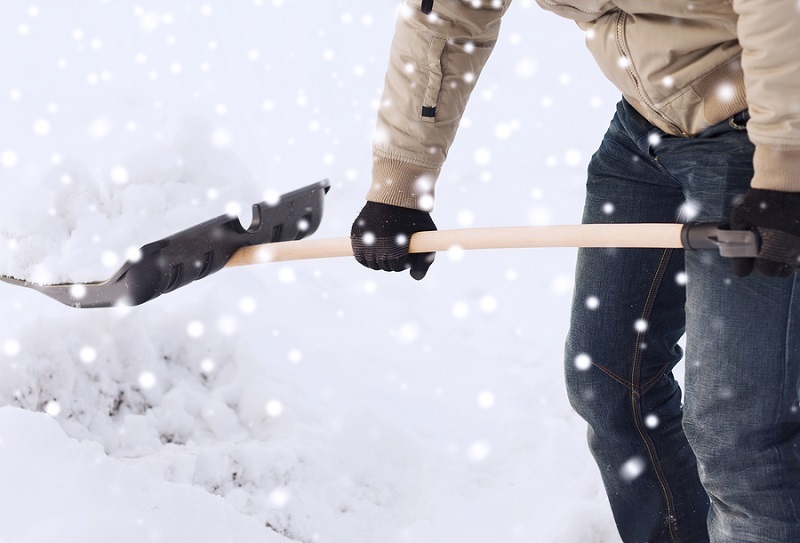 Slipping and falling during the winter is a very real risk for even the most athletic people. A bit of black ice and you wind up on the flat of your back, which is obviously not ideal if carrying a gun holstered on your belt. Make sure that you're carrying in a holster with adequate retention. An easy draw is desirable, but a slip sending your pistol skidding across the pavement is not. A good IWB or OWB holster should offer good retention, if not adjustable retention so you can dial to your desired setting. In addition to the cold, snow, and ice, winter also means that it gets darker much earlier than at other times of the year. 'This is why having night sights or practicing shooting in low light conditions is beneficial. A weapon light isn't 100 percent necessary, per se...but not a bad idea. Follow these tips, put your practice in, and you will have a lot more confidence while carrying a gun this winter. Danger doesn’t rest just because the weather gets cold and neither should you. Keep yourself practiced and ready for anything that might come your way. But don’t worry! Summer will be here before you know it. Can Suspenders Work Instead Of A Gunbelt? Winter Carry: Is Using Winter Holsters A Thing?